An extreme expedition on Antarctica in a car made partly from waste plastic. Thousands of miles on sea with a sailing think-thank. All to promote sustainability. What began as ‘mission impossible’ is now a fact. And an incredible story, through failures and success. And this is only the beginning. 05/14/2017 - 00:00 An impression: rough weather! 09/15/2017 - 00:00 Can we pass an inspection from the master? Can we pass an inspection from the master? 04/30/2018 - 00:00 Let’s Zero Waste Party! 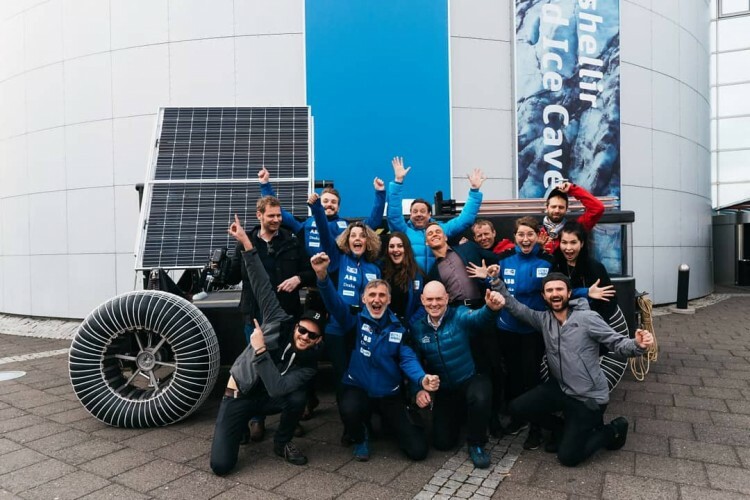 We drove across Antarctica in a car made partly from waste plastic, on solar energy, to show you that it’s a waste to waste. In 3 years, we’ve went through many ups and downs. Antarctica taught us a lot, as did the 3 years of preparations. These are some of the things we’ve learned. But we can tell you much more about it. Youth has the ability to change the world. So we sent them out on a tallship as a sailing think-tank, creating sustainable solutions for big companies. An uncomfortable journey across oceans and borders. Young minds create sustainable solutions. Leg 3 now en route with Technische Unie. Follow the mission our Antarctica. Check out the expedition videos and stay tuned for new updates about this adventure. Sail for sustainability! We’re turning tall ship Morgenster into a sailing think tank. On the Atlantic Ocean, young minds help companies to find sustainable solutions. Let’s use the creative power of a new generation. "Why Antarctica? Do you have any idea about CO2 tax?" Through social media we sometimes get critical questions and/or comments about the expedition and mission: " A personal adventure, OK, but selling this to wake up people for the environment?" Clean2Antarctica’s expedition: it doesn’t get more ‘out of the box’ than this. Inspiration and dedication to sustainability, that’s what C2A is all about. It is also an exploration into new possibilities. An experiment that sets out to find building blocks that help transform our economies and our ways of life into a circular model. By using clean technologies, new economic models, different daily habits and a lot more.